The film is the latest installment in the Toy Story franchise. Here, the adventures of our favorite toys continue on, though in a whole new way. Here is the plot synopsis that’s floating around on the web: “Woody, Buzz Lightyear and the rest of the gang embark on a road trip with Bonnie and a new toy named Forky. The adventurous journey turns into an unexpected reunion as Woody’s slight detour leads him to his long-lost friend Bo Peep. 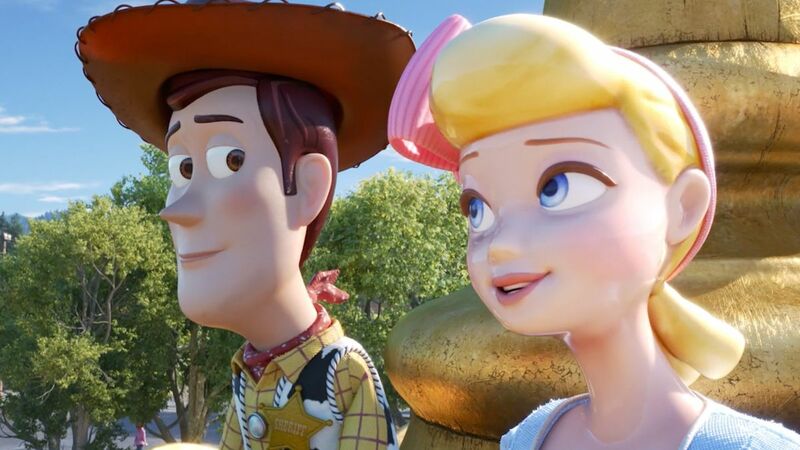 As Woody and Bo discuss the old days, they soon start to realize that they’re worlds apart when it comes to what they want from life as a toy.” Woody (voice of Tom Hanks), Buzz Lightyear (voice of Tim Allen), and the rest of the toys are living a happy life with Bonnie. 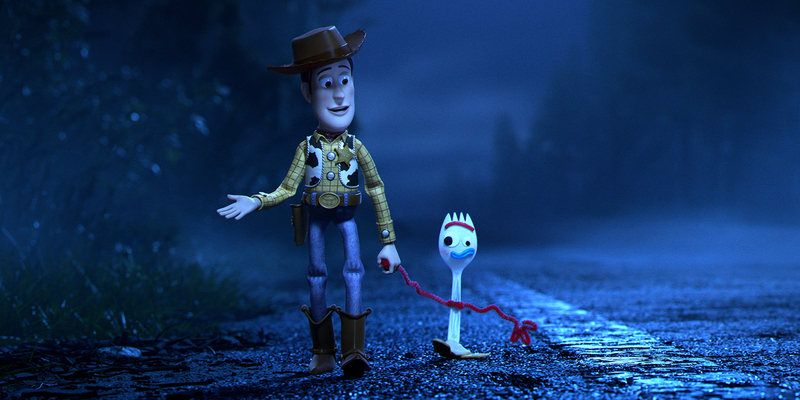 However, when they wind up on a road trip and find their long-lost cohort Bo Peep (voice of Annie Potts), another adventure begins, one that includes a new friend in Forky (voice of Tony Hale). 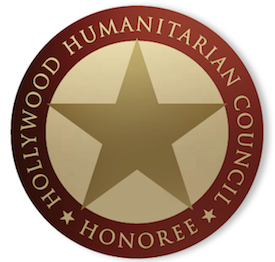 Josh Cooley directs a script penned by Stephany Folsom, based on the original story by the grouping of Pete Doctor, John Lasseter, Andrew Stanton, and Lee Unkrich (Rashida Jones and Will McCormack originally wrote this screenplay). Randy Newman once again composes the score, while the supporting voices include the likes of Patricia Arquette, Jodie Benson, Blake Clark, Joan Cusack, Timothy Dalton, Jeff Garlin, Estelle Harris, Christina Hendricks, Bonnie Hunt, Keegan-Michael Key, Laurie Metcalf, Jordan Peele, John Ratzenberger, Keanu Reeves, Kristen Schaal, Wallace Shawn, and more. From the looks of this Trailer, Pixar has done it again. This film could be an absolute joy. Most fears about not stopping after the perfect third entry appears to have been allayed. If Toy Story 4 is as good as previous entries into the series have been, Oscar will come calling. Look for Disney to make a huge push for this one, obviously in Best Animated Feature, where it’s the early frontrunner, but campaigns in Best Picture, Best Adapted Screenplay (for Folsom), Best Sound Editing, Best Sound Mixing, Best Original Score, and Best Original Song could be in play as well. A lot will depend on how the movie turns out, but things look promising so far. 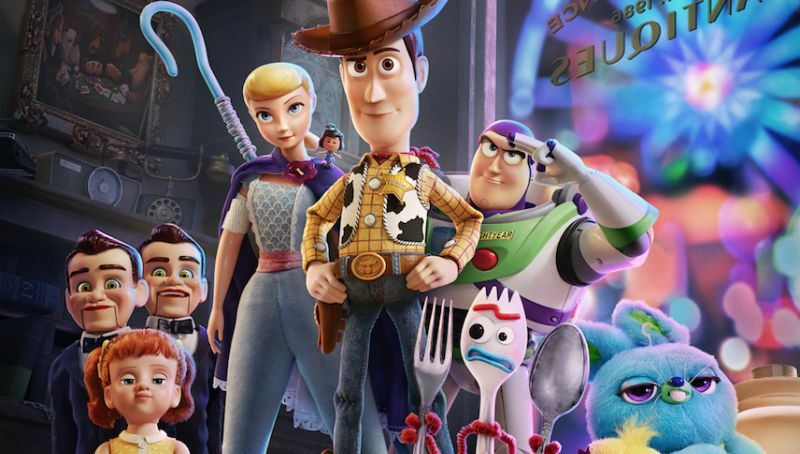 Stay tuned for more on Toy Story 4 between now and its June 21st release date!